When I first started my remodeling business, I was excited, no job too small and certainly no job too large. I was excited, I knew that becoming a remodeling industry specialist was going to be a rocket ship to wealth, and I was on it and flying it! I didn't need any remodeling advice from any remodeling business consultant, because I felt I knew everything. As they say in the remodeling business, stuff happens and boy did it ever. The longer I was in the remodeling business, the more I learned that I needed all of the remodeling help I could get. I started looking everywhere for information for remodelers. I wanted to get remodeling consultation from anyone who said they were a remodeling consultant. I started looking for remodeling help, resources for remodeling seminars, technology for remodelers, seminars for remodelers, remodeler education, information for remodelers, resources for remodelers, I was getting desperate and my remodeling business was growing fast and a lot. So I joined an association that became the National Association of the Remodeling Industry. They were as desperate for remodeler education as I was, so they asked me to become a remodeling industry speaker. I started doing seminars for remodelers anywhere they asked me to speak about the remodeling business. As a result, I became a remodeling consultant, specializing in being a remodeling business consultant. I began to generate resources for remodelers by virtue of inventing a peer review process specializing in remodeler education. It grew into giving business help and business consulting services. As a result of being a practicing remodeler and a school teacher, it allowed me to become the leading remodeling consultant in the USA in a very short amount of time. Contact Business Networks today! 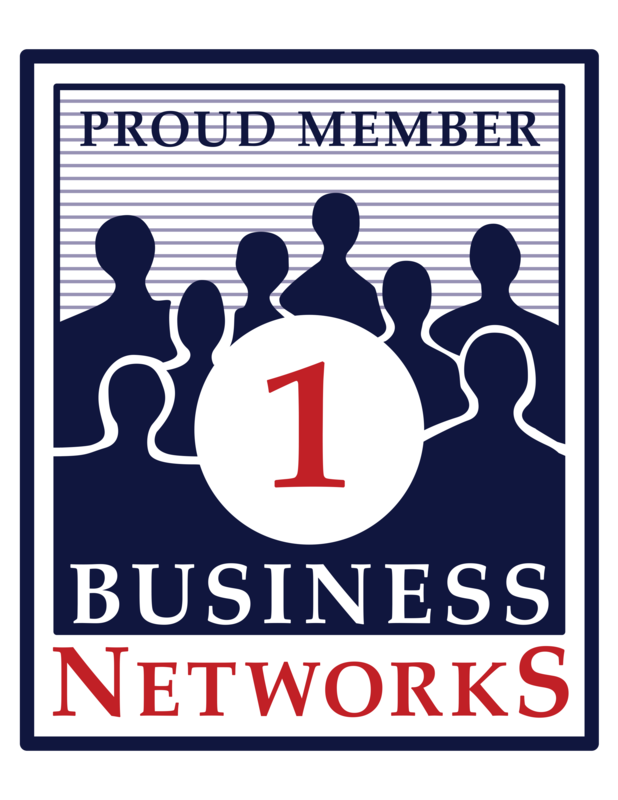 Learn about Business Networks' Restoration Business Consulting and general Business Consulting services.